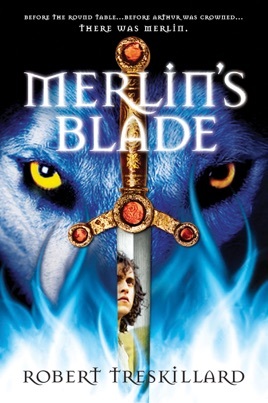 In Robert Treskillard’s take on the Arthurian legends, young Merlin is faced with the challenge of saving his country and those he loves when a mysterious, and dangerous, stone falls from the sky. 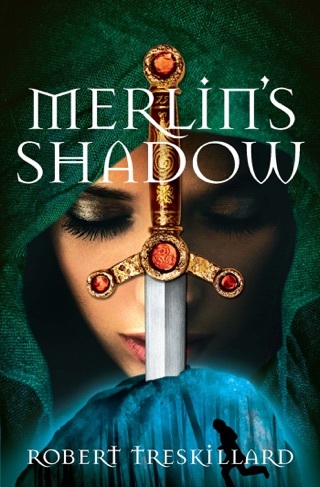 Partially blinded years ago, Merlin is a timid swordsmith who wants nothing more than to live a quiet life and win the hand of Natalenya, the beautiful and kind daughter of a magistrate. But after he and his friend Garth encounter a strange stone in the wood, one protected by druids, Merlin receives a series of visions and prophecies that he is to save his land and his Christian faith from a dark force. 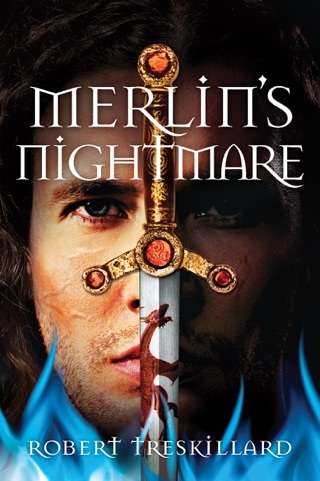 As the power of the stone grows and threatens his family and friends, Merlin is forced to embrace his calling—for he may be the only one immune to the stone’s power. 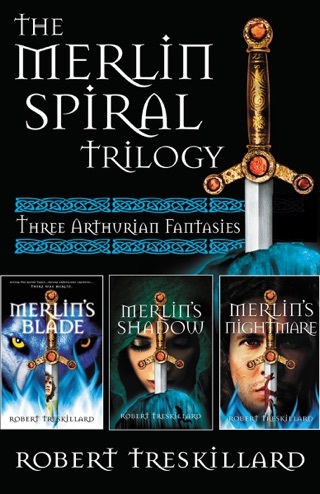 Touching on multiple elements of the classic Arthur story—from the Lady of the Lake, the creation of Excalibur, the sword in the stone, and the rescue of Arthur himself—this fantasy tale will appeal to young adults looking for adventure and a hint of romance, as well as adults who enjoy the classic tale this series is based on. Burch opens her YA paranormal series with a chomp: Fangs settled into Nikki Youngblood s leg. After that in media bite of an opener, readers quickly learn about three halflings half-angels, half-humans, who look like teenage boys sent to protect 17-year-old Nikki. Mace, Raven, and Vine live with their angel father and crew chief, Will. Something odd is going on in Nikki s small Missouri town, and it involves a local lab, her biology teacher, and, possibly, her godfather. Complicating emotional matters is the attraction Nikki feels to both Mace and Raven, which is mutual with each boy and also forbidden. Burch has a great idea, and details about the halflings intrigue: they generate an electrical field, and varied powers are perks of their half-divine birthright. The book has some technical problems. Nikki s parents aren t well-developed and their presence is fairly arbitrary; the villain has the subtlety of an elbow to the ribs; and the writing is too often trite ( fear and torment had stolen the last shreds of her strength ). Still, this is popcorn: easy to overlook flaws, gobble up, and seek more. Ages 15 up.